Bungie have just released a new trailer for their highly anticipated Halo : Reach, the next chapter in the Halo series of games that will be launching in just over two months on the 14th September. 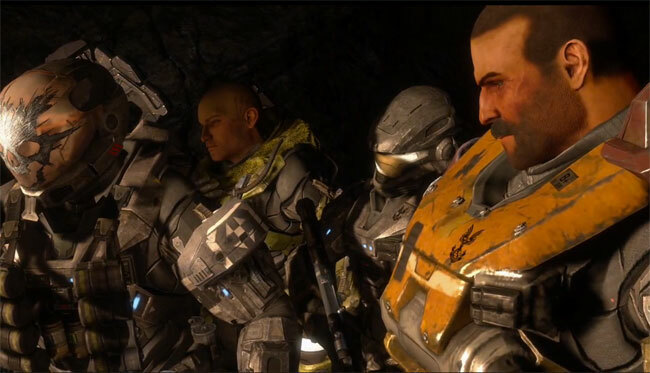 Halo: Reach is a prequel to the Halo series that follows the Noble Team, a UNSC special operations unit composed of Spartans, as they wage war against the Covenant on the planet Reach. Halo:Reach will be the final game from Bungie Studios and will be available for the Xbox 360 on September 14th 2010. Check out all the Halo Reach game details on the Bungie website.